DELMAR, Md. – Deputies from the Wicomico County Sheriff’s Office arrested a 43-year-old man on Thursday following a police chase. According to the Wicomico County Sheriff’s Office, the incident happened around 2 PM in the town of Delmar. 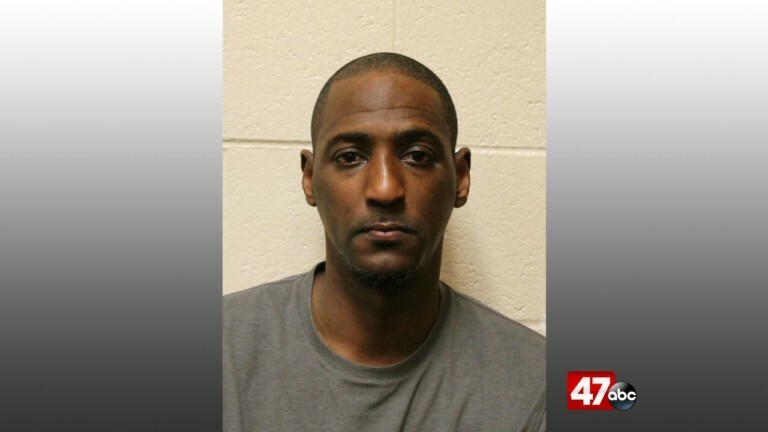 Police say a deputy had spotted 43-year-old Shawn Hugee driving after his privilege to drive a vehicle had been suspended and revoked by the State of Maryland. Hugee reportedly did not stop forcing the deputy to chase him through the town of Delmar. Police say the deputy saw Hugee throwing items out the window during the chase. It was reportedly later discovered that the Salisbury man was throwing crack cocaine out the window. Police say the pursuit ended when Hugee drove across a ditch at the end of E East Street and crashed into a tree. Hugee attempted to continue his flight on foot, but was caught shortly afterwards. Based on the amount of crack cocaine located, it was determined it exceeded personal use. The Salisbury man was taken to the Central Booking Unit where he was processed and taken in front of the District Court Commissioner. The District Court Commissioner detained Hugee without bond pending a District Court bond review. Hugee was charged with possession of crack cocaine with the intent to distribute, driving while revoked, attempt by driver to flee and elude, reckless driving and more.